HOSHIZAKI is Recipient of a 2019 KI Award for Patented Technology in MODwater - Hoshizaki America, Inc. This prestigious foodservice industry award recognizes innovative new equipment that delivers advances in temperature control, food safety and more. Peachtree City, GA (March 1, 2019) – Hoshizaki America, Inc. was awarded a Kitchen Innovations (KI) Award by the National Restaurant Association for the second year in a row. This prestigious foodservice industry award recognizes progressive new equipment that increases efficiencies and productivity. 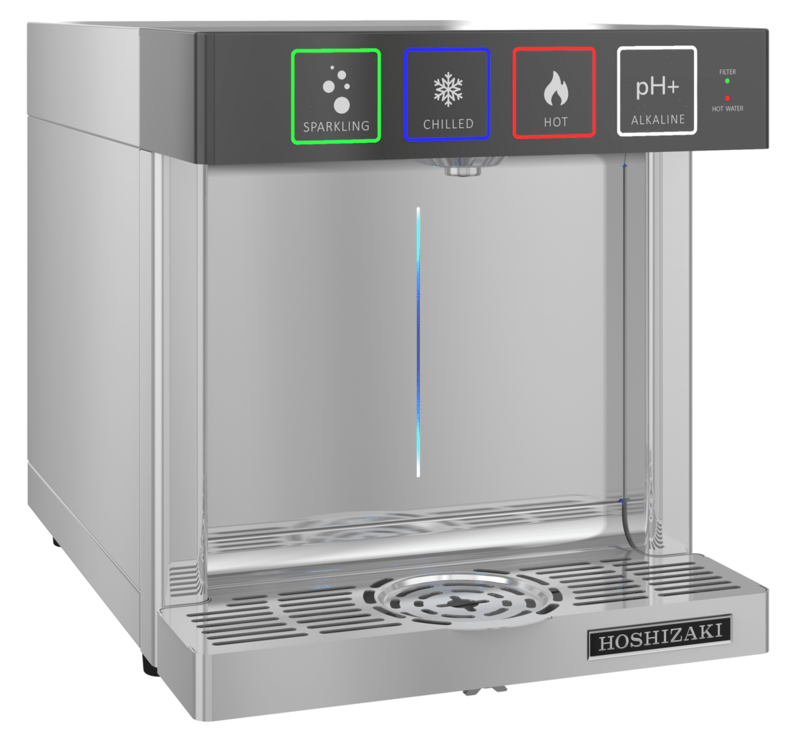 Hoshizaki and the new MODwater dispenser will be in the KI Showroom at the 2019 National Restaurant Association Restaurant, Hotel-Motel Show® in Chicago this May. 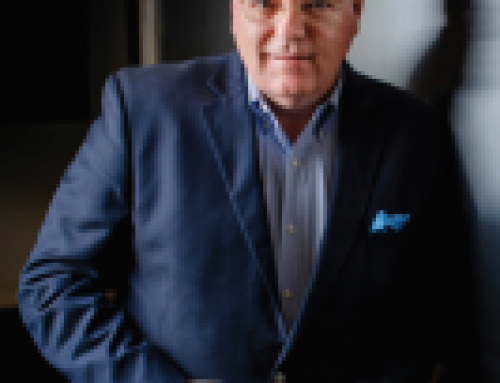 Chosen by an independent panel of judges comprised of industry leaders and internationally recognized food facility consultants, multi-unit executives, and design experts, the 2019 KI Award recipients reflect the trends and topics most important to foodservice operators today – and showcase the future of the industry. Join us at Hoshizaki’s booth #6212 to experience the unique, patented carbonation technology that delivers up to 20 gallons of sparkling water per hour without the use of a carbonator tank or pump! MODwater also dispenses chilled, hot and alkaline water options. Save space while offering your customers a refreshing beverage. Save money by not having to buy water bottles or pay labor to clean and refill decanters. Save the environment by not purchasing single use plastic bottles. 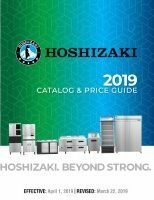 HOSHIZAKI is the world leader in the design, manufacturing, and marketing of a wide range of products for the foodservice industry including ice machines, refrigerators, freezers, prep tables, display cases and dispensers. Our attention to detail, continuous innovation, smart application of technology and commitment to the highest standards – ensures that our customers have exceptional quality products. With corporate headquarters in Peachtree City, Georgia and a second manufacturing facility in Griffin, Georgia, Hoshizaki America, Inc. employs over 700 people nationwide. Hoshizaki has been awarded the ENERGY STAR® Partner of the Year – Sustained Excellence multiple years in a row for their continued leadership in protecting our environment through superior energy efficiency achievements. 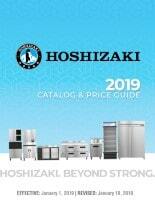 For more information, visit Hoshizaki America, Inc. www.hoshizakiamerica.com.